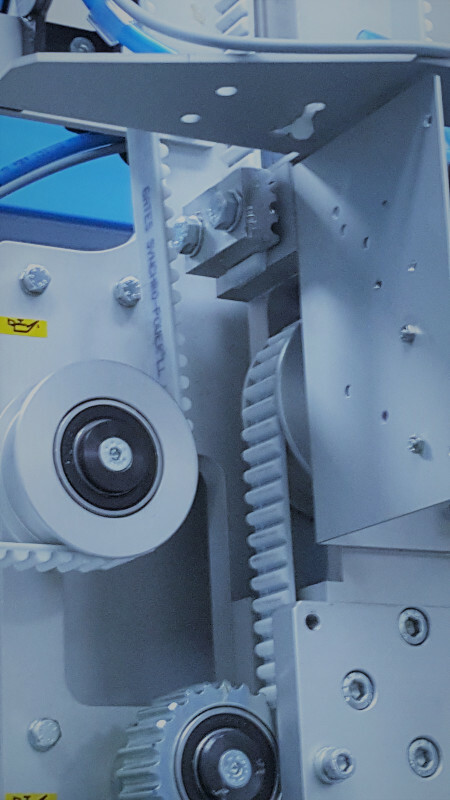 The Mactec Bottom family applies the tape carry handle to the bottom of packaging, as on large water cooler bottles, carried upside down and easily placed into their dispenser in homes and offices all over the world. The Bottom family offers 5 different models, both pneumatic and electronic, in single, double and three-lane versions. The single lane version is suitable for production lines up to 90 ppm (single lane) using electronic technology. The application head is placed on the bottom of the machine instead of the top. 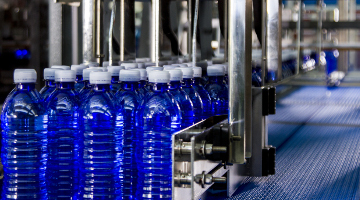 The conveyor belt is divided into two parallel belts to leave space for large bottles. 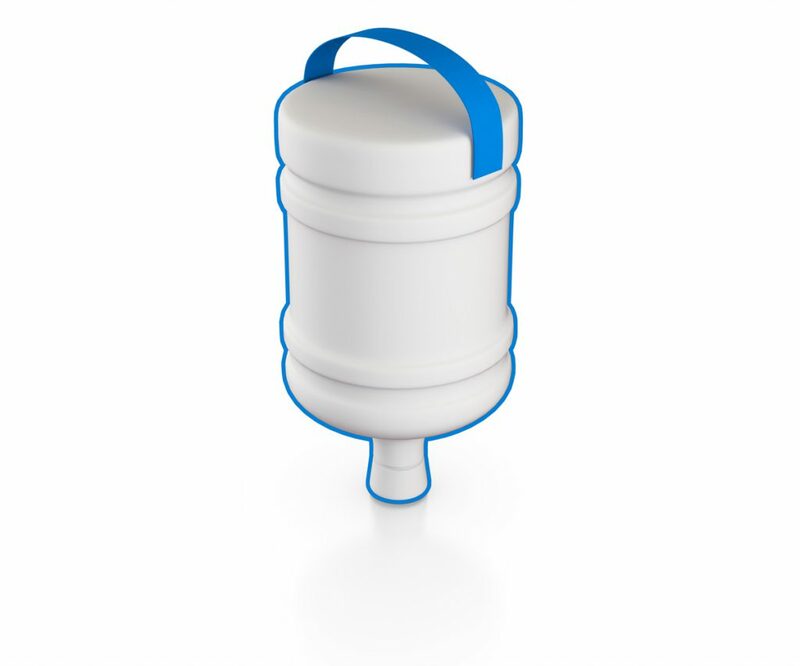 This application is very useful to grip, lift and position mineral water bottles of up to 19 litres on dispensers in homes and offices. 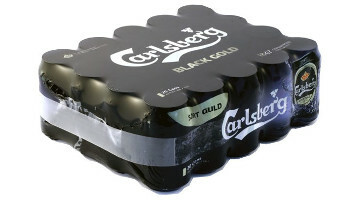 The logistics operations improve in terms of less effort and time to carry and place the large bottle on the dispenser. The weight of the bottle held by the tape carry handle is up to 21 kg. Mactec tests the application to guarantee application performance.